Allow us to accommodate your weekly curbside collection of trash and recycling with prompt pickup services. We can take care of your cardboard, reducing the amount of waste while achieving your sustainability goals. 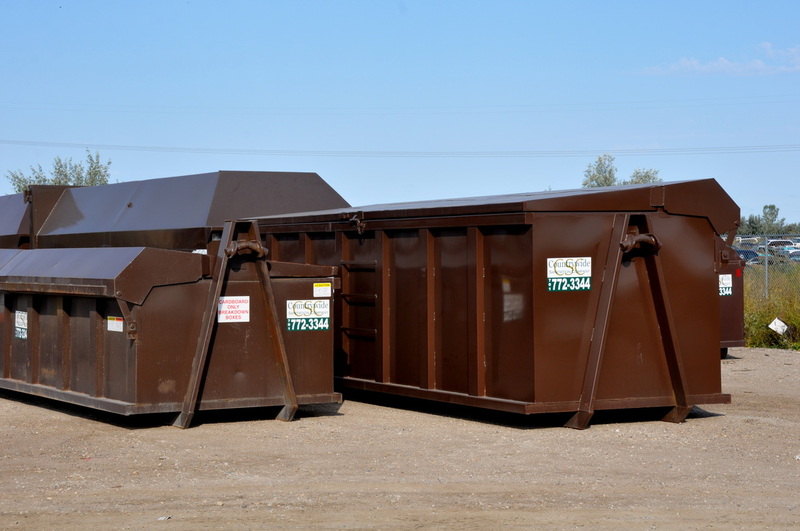 We can help you manage your trash in the most convenient way possible with convenient, cost-effective disposal. Simple and affordable waste management in your hometown, Countrywide Sanitation Company is a fully integrated waste company. Locally owned with big business capabilities, we provide collection, transportation, disposal, and recycling services. 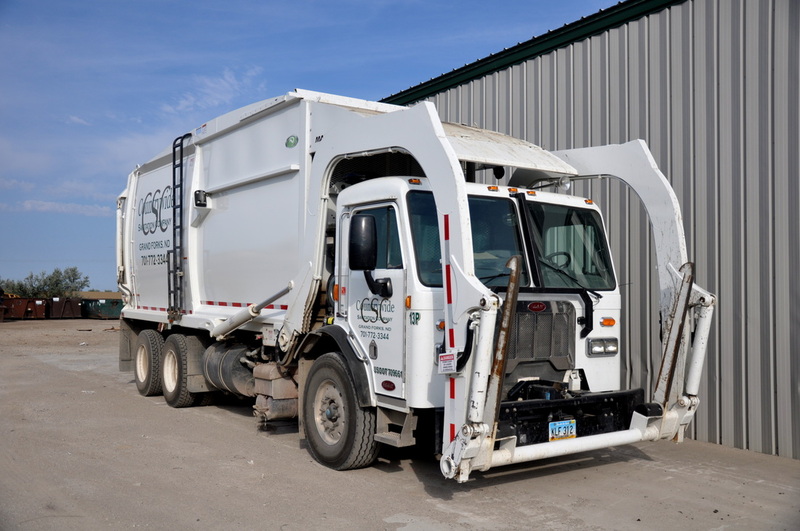 We will handle all of your residential and commercial sanitation needs, including rural services, roll-of dumpsters, commercial services, cardboard recycling, storage rental containers, and more! Countrywide Sanitation Company has been providing quality waste removal services to the community since 2008. If you need residential or commercial garbage removal services, we offer several types of plans to accommodate your needs. Countrywide Sanitation Company has provided outstanding and prompt service to us at Affinity Builders. It has proven to be a reliable and trusting relationship. Thank you and we look forward to working with you in the upcoming building season."